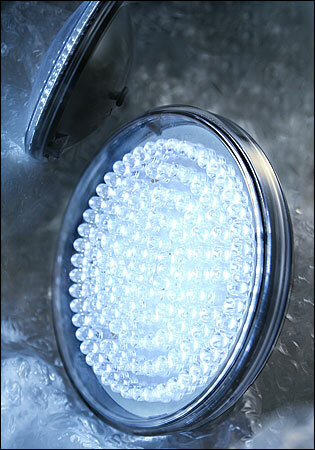 LEDtronics announced their PAR36 Series Marker Lamps and Floodlights designed as an energy-saving substitute for PAR36 sealed beam lamps. 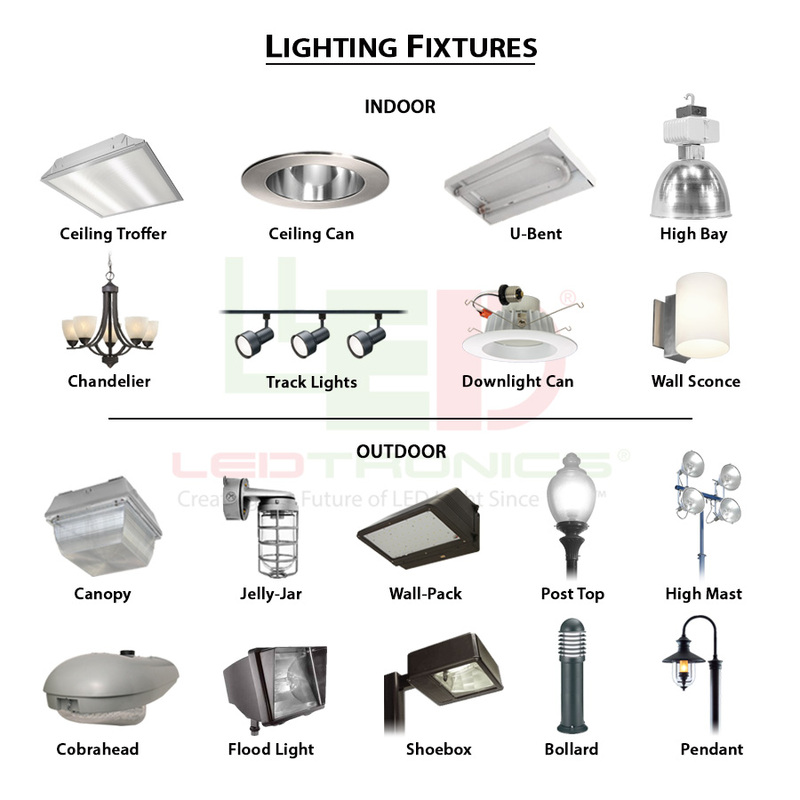 suitable industrial vehicles, golf carts, architectural accent lighting, low-heat medical spotlighting, emergency egress lighting systems, landscape lighting, and other utilizations. The lamp can be a direct drop-in replacement for 12/14V DC, 6V DC and 120V AC PAR36 incandescent lamps. The housing is a sealed unit that protects the LEDs inside and is resistant to moisture and dust, making it suitable for outdoor purposes where it can withstand exposure to harsh environments. They are available in Warm White (3000 Kelvin), Pure White (5500 Kelvin), and Cool White (8000 Kelvin) color temperatures. The lamp generates a negligible amount of heat and can brightly indicate your presence while consuming only 4.5Watts of power. 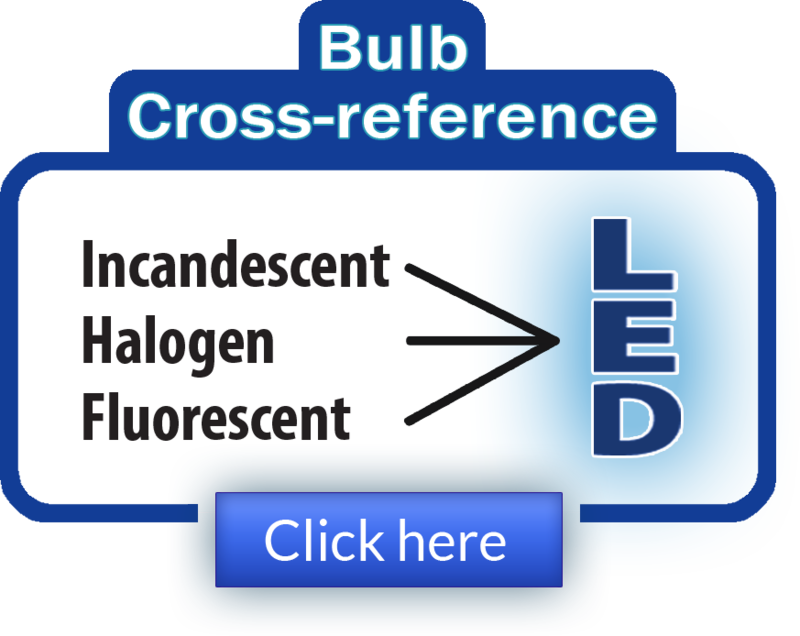 An LED cluster lamp continues to provide light even if one or more emitters fail—unlike when the filament fails in an incandescent bulb.